Whether you’re a professional tradesman, engineer or DIY enthusiast, having the right tools for the job is essential. Lloyd & Jones carry a huge range of products to cover everything you need. Anything less would be a waste of our customers’ time. We stock all the big names and keep up to date with the latest innovations to ensure we have whatever you require. 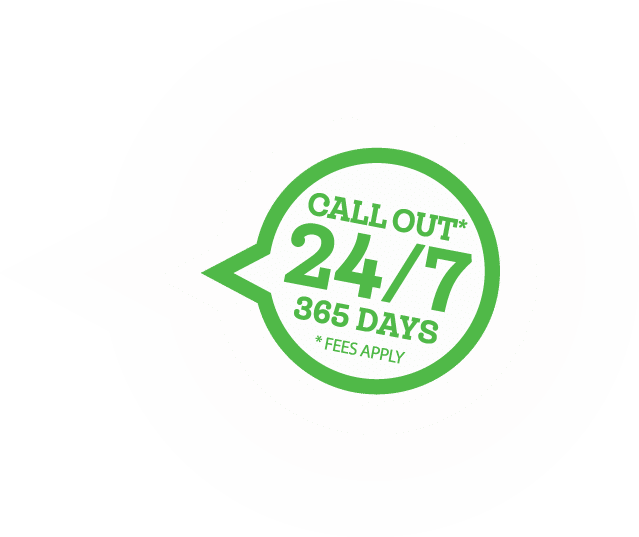 Our large national distribution centre and well-stocked trade counters across the UK allow us to offer a next day delivery service on all our standard product lines. Keeping your tools in order is the key to success! 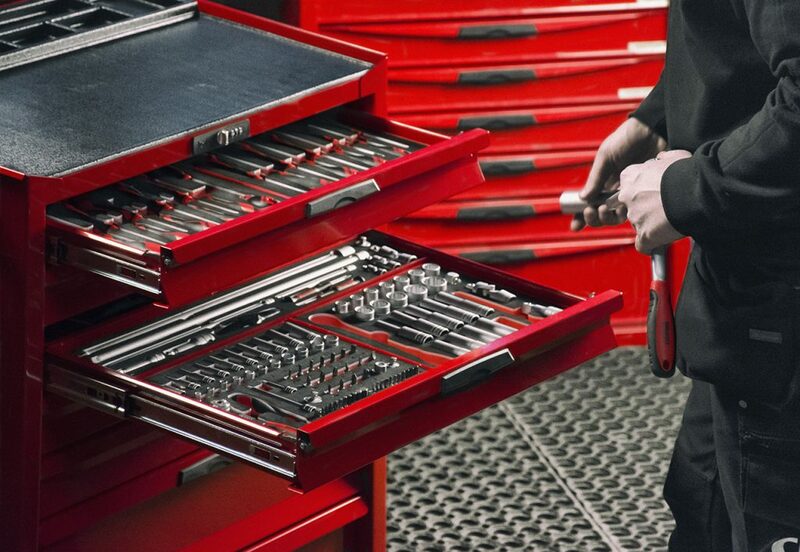 The Teng Tools ‘Get Organised’ concept helps you in both the workshop and the toolbox. The ‘Ready, Steady, Go!’ system keeps your workflow efficient and helps your jobs get done in a profitable way. Teng Tools also helps you to keep your tools in order with their unique storage systems offering more than 160 different TT-trays, which can be combined in roller cabinets and drawers to suit your requirements. 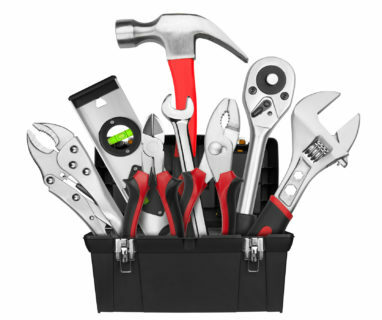 Their systems enable you to put together a tool set that will suit your purposes. Because every tool will have its own place, you’ll notice if anything is missing straight away. Also, having this kind of control over your tools helps to keep your work environments safe.